This beautiful 3bd/3ba, apartment-home is available 5.13.19 but able to be pre-leased. 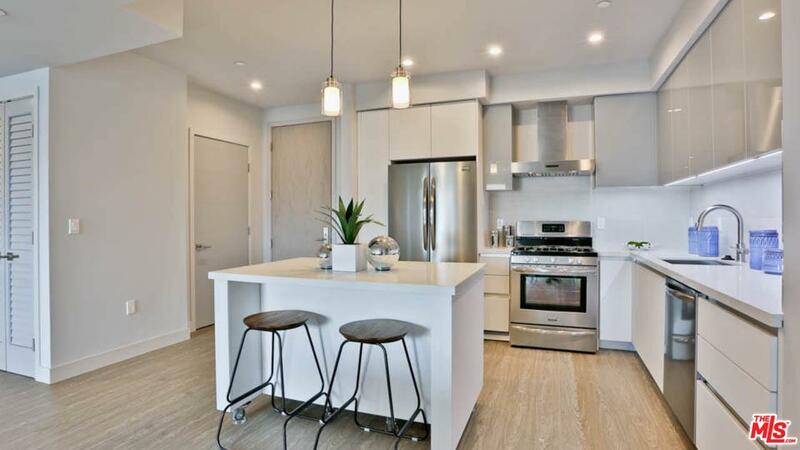 It features custom kitchen cabinetry, quartz stone counter-tops, kitchen island, and stainless steel appliances. 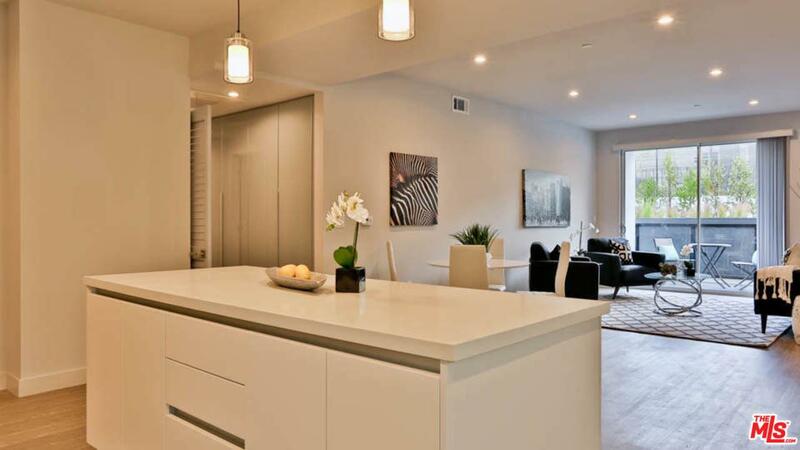 Designer bathrooms, in-unit washer/dryer, and large living room spaces make this apartment a perfect home. With an array of authentic ethnic restaurants and a colorful social scene in its neighboring areas, Wilcox Place is highly regarded to be nestled in the exquisite Hollywood region. Wilcox Place offers a lushly landscaped community, with amenities just minutes from the LA Tennis Club, Wilshire Country Club, Larchmont Village, Hollywood Studios, Hollywood & Vine, Melrose Boulevard.